One Third of NI workplaces have their Christmas party booked by … September! It might only be September, but when it comes to the work Christmas party, almost one third of Northern Ireland businesses have already booked their work do! A new survey* by Ireland’s leading foodservice wholesaler, Musgrave MarketPlace, with sites in Belfast, Lurgan and Derry~Londonderry, reveals that 80% plan to have a work Christmas party this year and a gemerous 37% of companies cover the entire cost of the Christmas party. A massive 80% will opt for dinner and drinks in a hotel or restaurant while 7% will opt for drinks and nibbles. The work Christmas party is such a landmark occasion in the office calendar that 45% admit to starting to talk about what they are going to wear, and who is going to the party months in advance! 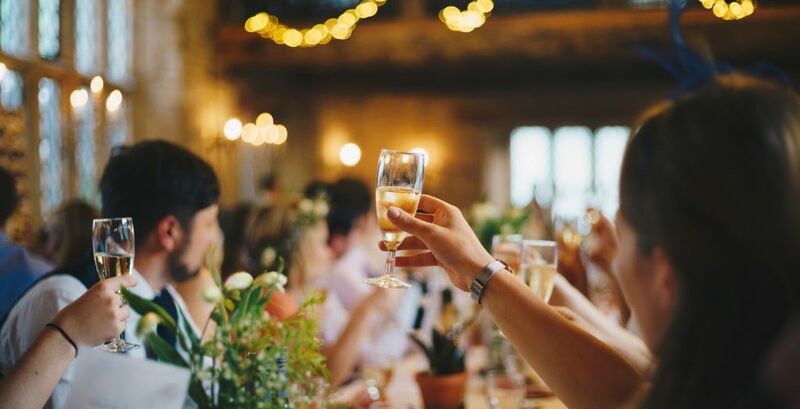 The survey also reveals that as a nation we love to dine out with 44% saying they will dine out up to four times over the Christmas period in addition to their work party. 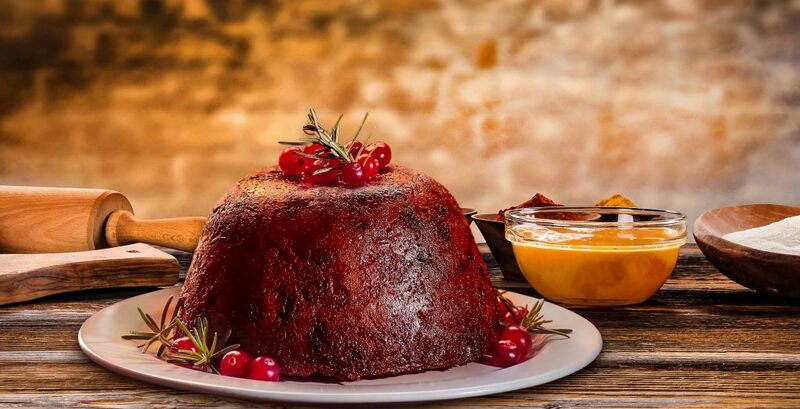 According to the Musgrave MarketPlace research, 27% of party goers would like to see more variety on the menu, 60% want traditional Christmas fare such as roast turkey and Christmas pudding on the menu. 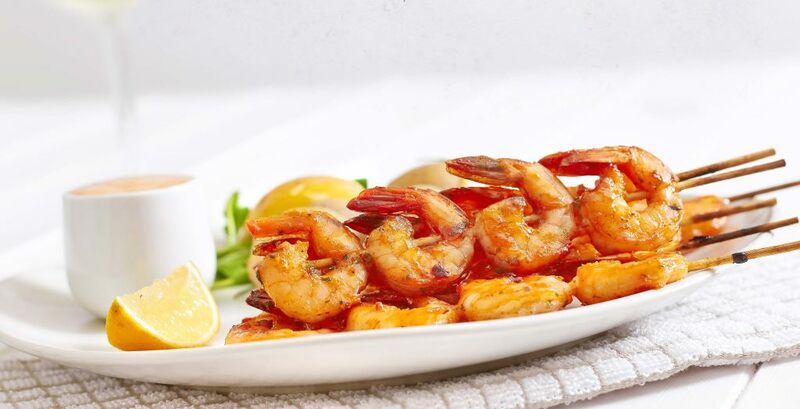 27% said they would prefer to see steak, chicken and fish on the menu during the festive season.